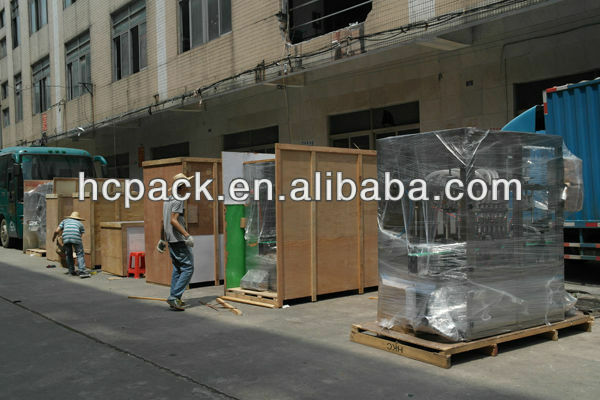 The machine is widely used in bag-in-box filling and capping applications for such liquid materials as grape wine, edible oil, fruit juice, additives, milk syrup, alcoholic beverages and concentrated seasonings etc. 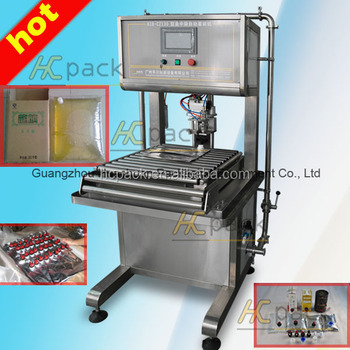 This machine is our latest new developed products.Which made of stainless steel frame, the computer automatic control system, electrical system, automatic quantitative filling and capping system, conveyor idler wheel, the more five systems. 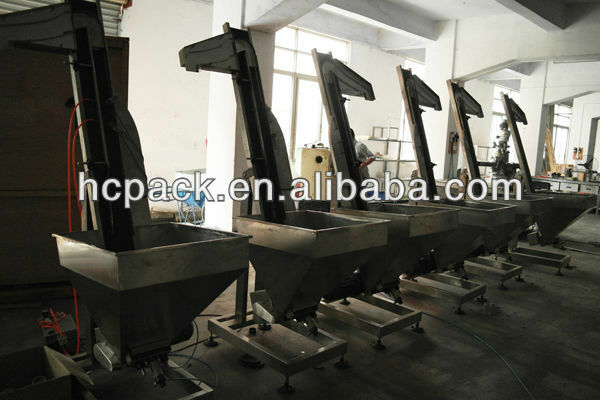 The machine adopt weighing measuring ,high filling accuracy, and easy to adjust filling quantity. 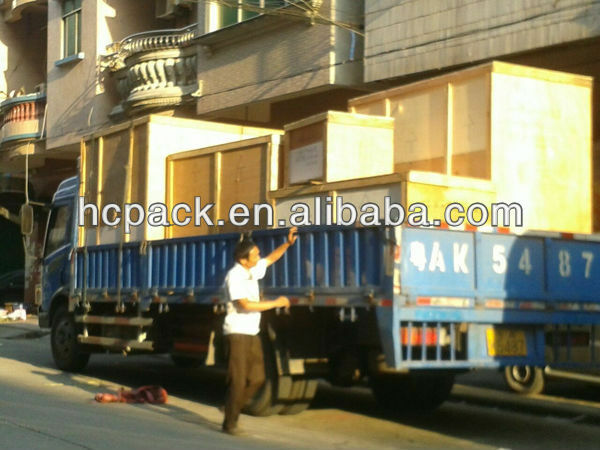 The parts contact the material of the machine is made of excellent stainless steel #304. in line with GMP standard. The machine adopts the well-known brand electrical and pneumatic elements, low failure rate, stable and reliable performance, long service life. 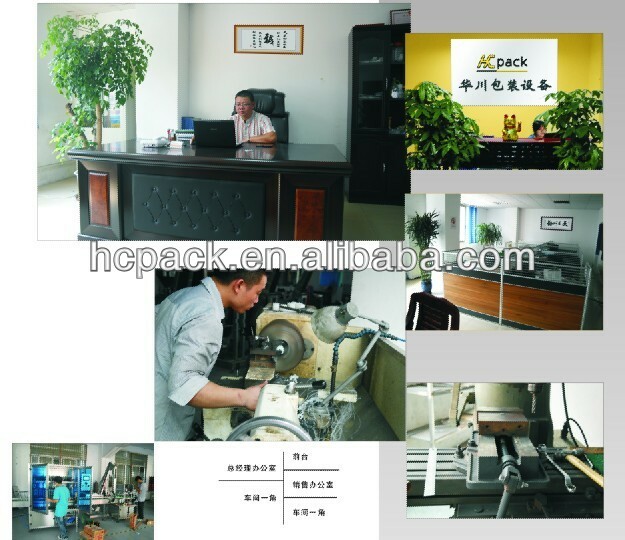 With functions of automatic eliminate tare weight. After start-up will accomplish the whole process of filling and capping by automatically, and a high degree of automation. Within the scope of the design can be arbitrary set the filling weight, setting and adjust are intuitive and fast . 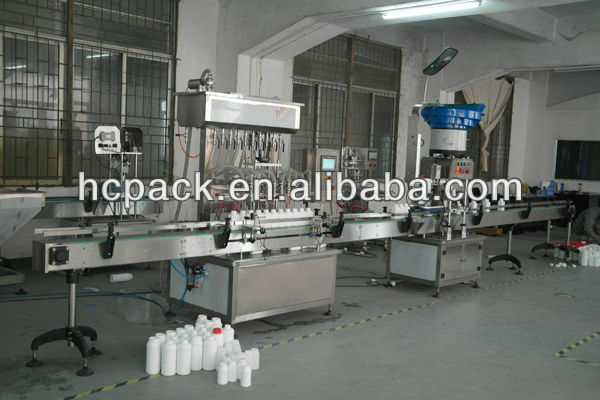 Automatically complete the whole process of filling and capping. 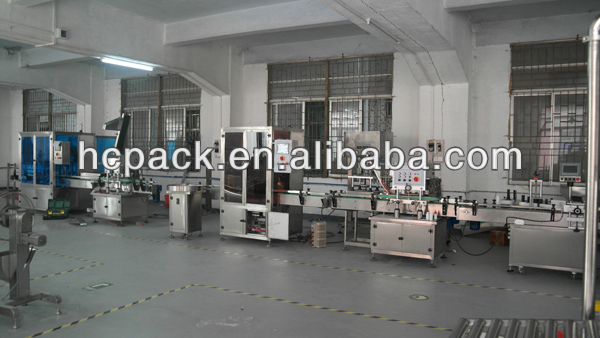 These two working process are accomplish at the same position automatically, easy to operate. 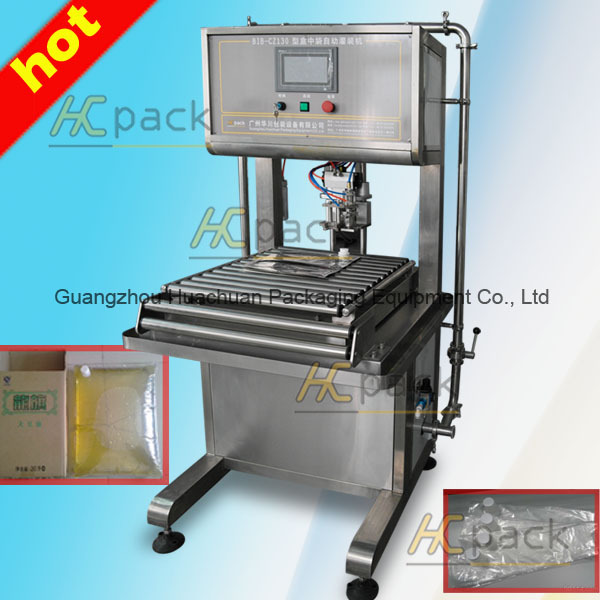 In the same position of putting the bag can accomplish pull out cap, take out the vacuum, quantitative filling, and capping process by automatically, thus overcome the problem of after filling and before capping can not move bag. 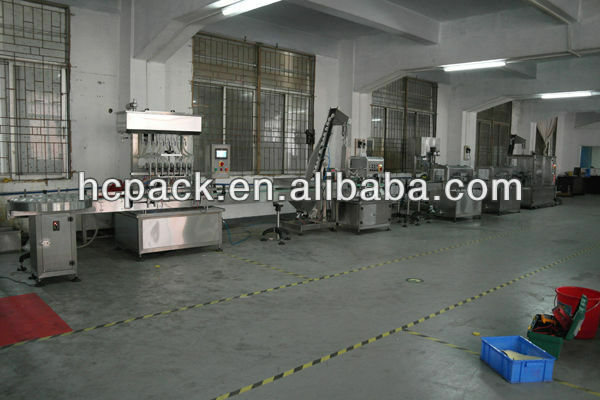 According to the special case of the bag packing, specially in working process and action of capping ,filling are complete in the same designated position , not affected by hard and soft bag body. The machine can add filling nitrogen system for customer needs.